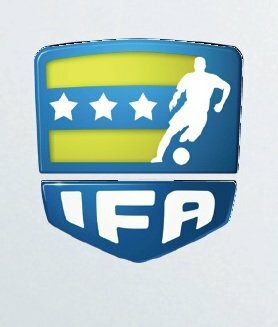 After the resounding success of the first Supporters Club Cup last year, IFA Sport are to host the second event at their new FIFA accredited pitch facility, IFA Sports Central, on January 21st 2012. 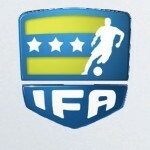 The IFA Supporters Club Cup is the first tournament of its kind in Dubai and features multi- cultural teams made up of UAE resident official supporters clubs of world famous football teams including Real Madrid, Manchester City, Chelsea, Manchester United, Liverpool and Celtic to name but a few. There will be 18 teams taking part in the Supporters Cup, meaning 180 players battling it out on the pitches and their many supporters will be there in strength too. The IFA Sport Supporters Club Cup will be a showcase for the new venue and will be a very well attended event with a great sporting atmosphere bringing supporter passion onto the pitch. The only question is can Liverpool win the Cup again?